1999 was a fairly boring year in the grand, musical scheme of things. Notable releases came from old hats Blur and The Red Hot Chili Peppers and it also was the year that broke Sigur Ros and Eminem. But unless you’re an Eiffel 65 fan, that’s about it. 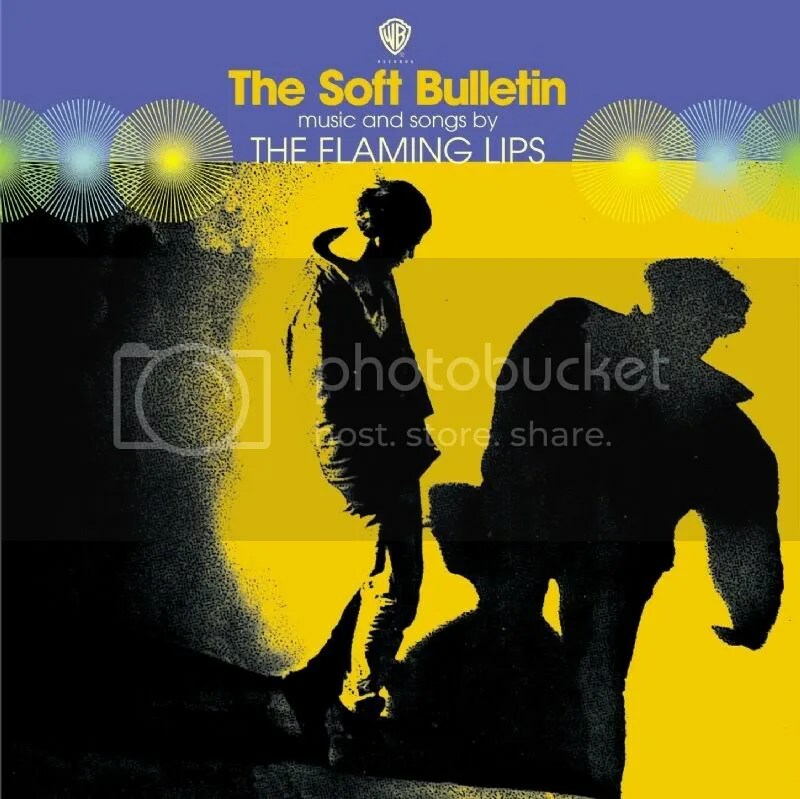 Fortunately for us however, 1999 was also the year that The Flaming Lips chose to release The Soft Bulletin and, ten years on, it still sounds just as fresh and original as it did then. From the moment the raw drums of Race For The Prize kick in, The Flaming Lips transport you to their own world of psychedelic rock and only allow you to return after being transported around subjects such as Nobel prizes and astrophysics, and while it’s quite clearly an album from an experimental band, they’ve managed strip away the inaccessibility often found in the genre. The longest song clocks in at a non-progressive five minutes and fifty five seconds and there’s no over-the-top arrangements and no unnecessary guitar solos. What we’re left with is the unusual song titles and their offbeat lyrics from the ‘70s, coupled with a melodic sheen from the ‘90s. This easily avoids a rehashing of bands from past decades and creates a progressive rock sound for the MTV generation. After rip-roaring opener Race For The Prize, we move onto second track and album highlight A Spoonful Weighs A Ton. Opening with a black and white movie string section, it drifts along as an optimistic and uplifting song before, without warning, dropping into a Led Zeppelin inspired breakdown and emerging the other end as the uplifting track that entered around thirty seconds previously. It shouldn’t work, but effortlessly does. Similarly to A Spoonful Weighs a Ton, the floating sound of the song and the themes of the lyrics shouldn’t match up but they do. They work together to reinforce the idea and perhaps make it more effective. After the almost instrumental The Observer and excellent, universe-filling track What Is The Light?, we find ourselves at the album’s second single and another standout track. Although these lyrics might at first seem wasted on such a simple and, musically speaking, happy track, it’s for precisely these reasons that the song has a weight and sadness that is better than any ballad would manage. Dreamy but not pretentious, The Soft Bulletin sees the band move away from previous, more experimental sounds and embrace an almost childlike pop style. It has a pop sheen that is coupled with a fantastic sense of experiment that compliments the albums higher lyrical themes whilst remaining firmly on the ground. A concept album without a concept, it was the album that propelled The Flaming Lips out of the underground and firmly established them as one of the best and most popular bands to come out of the 90s. On second thoughts, I don’t think I’ll bother with that Eiffel 65 review.